Glimpses of Gotham and city characters. Men and women who deal in fancy costumes. The business of letting out costumes—and that reminds me that the last one I tried to wear needed considerable letting out—has its peculiar seasons, just as other vocations have. We are now in the ball period of our metropolitan existence, and as the dealer in fantastic habits skips about among his tinseled stock he feels like crying, “On with the dance!” It is just at present that he makes money, or tries to, at least, passing the rest of the year as best he can, buoyed up by the same hope which animates a watering-place hotel keeper. 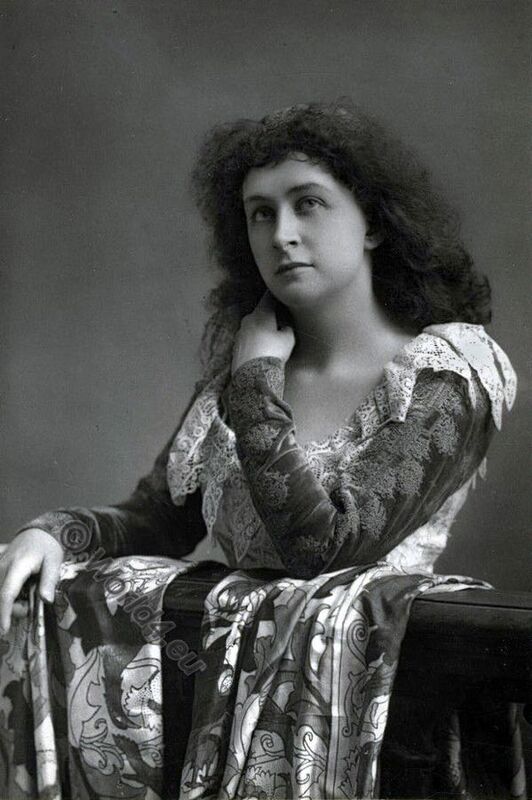 This entry was posted in 1848, 19th Century, Genre, North America, Opera and tagged Actress, Literature on 11/21/18 by world4. Pitti-Sing. The Mikado. Victorian opera character. 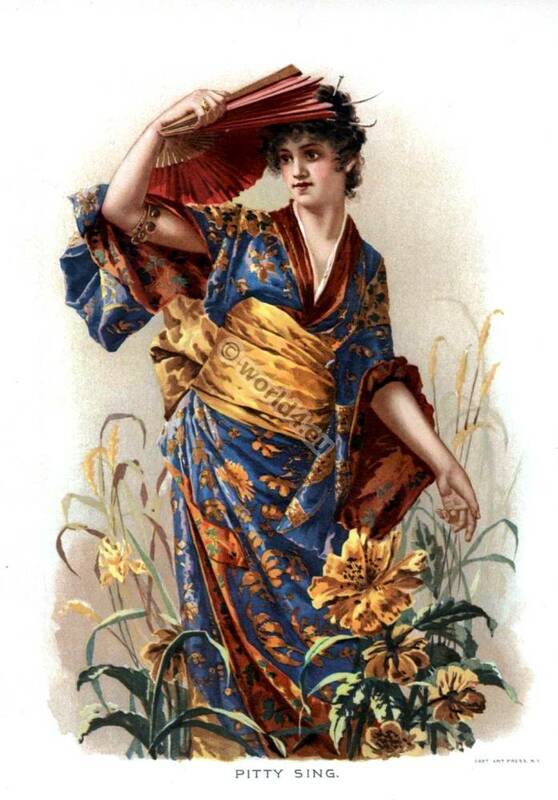 This entry was posted in 1880, 19th Century, Asia, England, Fantasy costumes, Genre, Japan, Opera, Victorian period and tagged Dance costumes, Kimono, Traditional Japanese costume on 12/25/15 by world4. 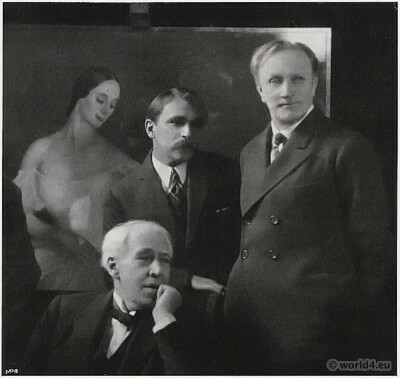 Sergejewitsch Stanislawski, Savely Abramovitch Sorine, Wassili Katschalow 1924. This entry was posted in 20s, 20th Century, Art Deco Period, Opera, Russia and tagged Art Deco Fashion, Artist, Dance costumes, Portrait on 4/8/14 by world4. Vaslav Nijinsky in Scheherazade, 1911. 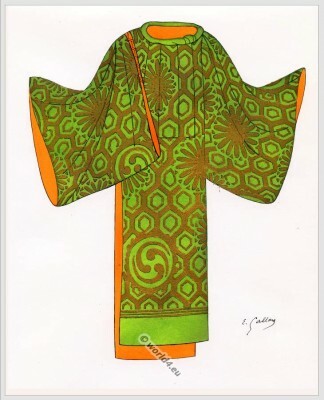 This entry was posted in 10s, 20th Century, Fantasy costumes, Opera, Russia and tagged Dance costumes, Léon Bakst, Opera on 3/28/14 by world4. 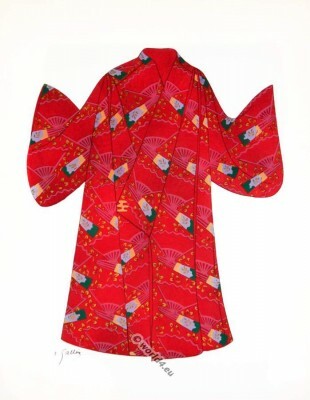 Traditional Japan Nô robes. Noh Costumes. Nō Is a traditional Japanese theater, which traditionally played only by men (danced) and is accompanied by music. 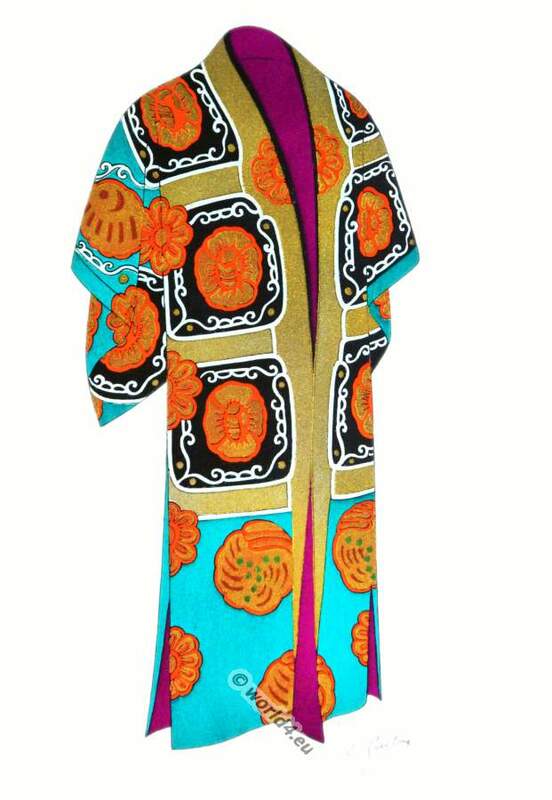 This entry was posted in Asia, Japan, Opera, Traditional and tagged Dance costumes, Theatre, Traditional Japanese costume on 9/30/13 by world4. The ballerina Marie Taglioni dancing the Flore. The ballerina Marie Taglioni dancing the Flore in the ballet ‘Zephyr et Flore‘. 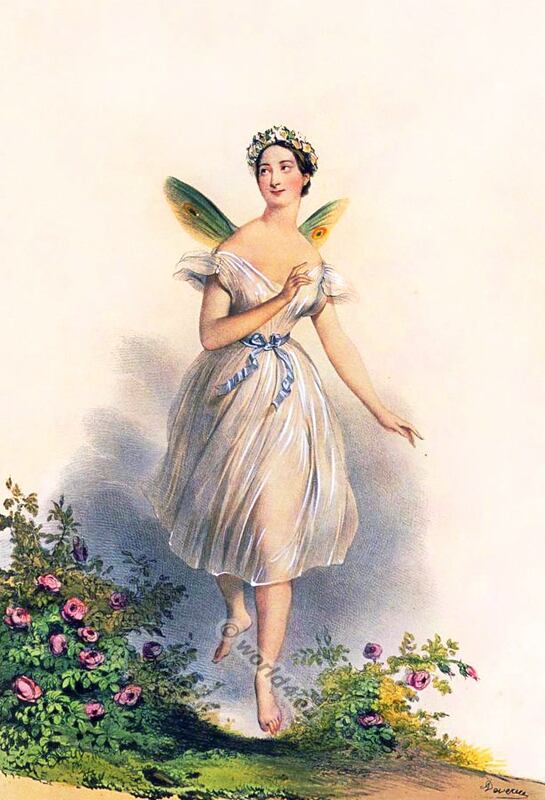 The ballet dancer, ballerina Marie Taglioni as Flore in her London debut 1830. A Sylphide in the ballet ‘Zephyr et Flore’ by Charles-Louis Didelot. Marie Taglioni was the first star of the romantic ballet. It is considered the first master of the tip dance. Her international career began when she appeared in 1832 at the Paris Opera Ballet in the La Sylphide by Jean Schneitzhoeffer. 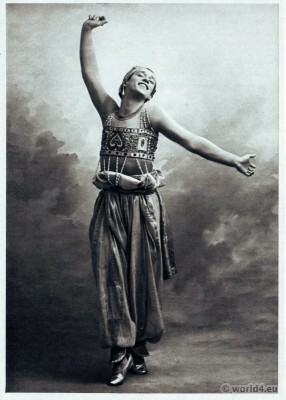 The choreographer of the piece was her father, Filippo Taglioni. 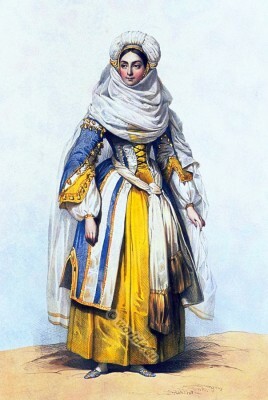 Costumes historiques de ville ou de théatre et travestissements. Author: Achille Devéria and José Domínguez Bécquer. Publisher Paris: Goupil et Vibert. Publisher London: Charles Tilt 1831-1839. Printed by: Lemercier & Cie. 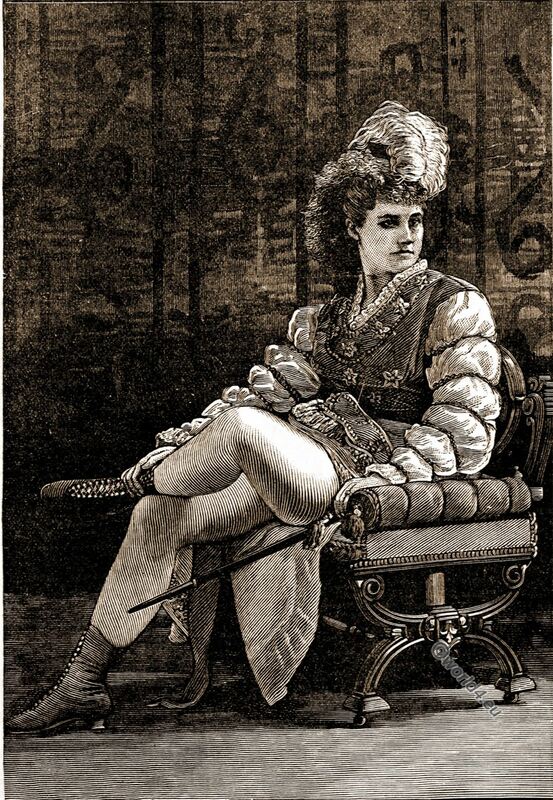 This entry was posted in 19th Century, Fantasy costumes, Opera and tagged Dance costumes on 9/27/13 by world4. Fanny Elssler dances the Cachucha. Le Diable boiteux 1836. In the ballet, “the limping devil” by Casimir Gide. 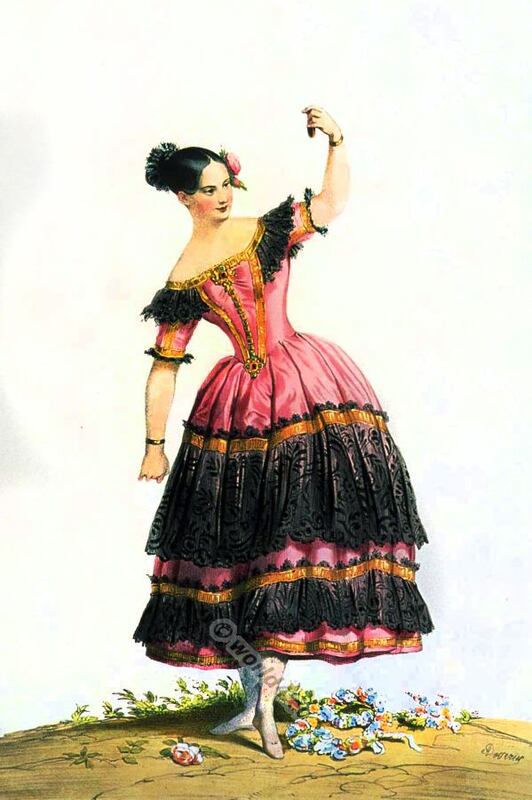 This entry was posted in 19th Century, Opera, Spain, Traditional and tagged Costumes historiques de ville ou de théatre, Dance costumes, Traditional Spain costumes on 9/27/13 by world4. Cornélie Falcon as Rachel in the opera la Juive. This entry was posted in 19th Century, Fantasy costumes, France, Headdresses, Opera, Restoration and tagged Costumes historiques de ville ou de théatre, Opera on 9/26/13 by world4. The Pirates of Penzance 1879. The Pirates of Penzance, a comic opera by Arthur Sullivan and William S. Gilbert 1879. 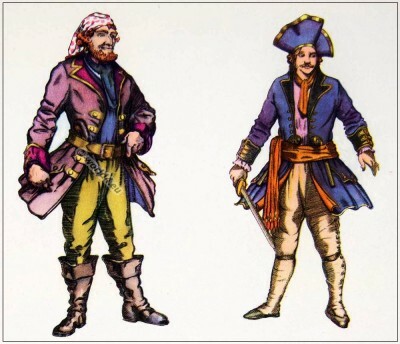 Costume design for the opera The Pirates of Penzance or the The Slave of Duty by the British painter and theatre designer George Sheringham. This entry was posted in 19th Century, Opera and tagged Theatre on 9/2/13 by world4.